This item does not ship to Hong Kong. Please check other sellers who may ship internationally. Unbeatable Performance: Featuring a powerful and robust Octa-Core CPU -- 8X Cortex A7 that runs up to 2.0 GHz and a Octa-Core high-speed PowerVR SGX544 GPU, Dragon Touch X10 provides the most speedy experience for multi-tasking: gaming, watching video, listening to music, etc. What's more, video streaming is much faster with H.265 decoding. Brilliant Display: Powered by SmartColor Technology, the 10 inch IPS Display with 1366x768 Resolution will never miss any detail. Sharing the big screen with families is much more enjoyable via the 178-degree view angle. 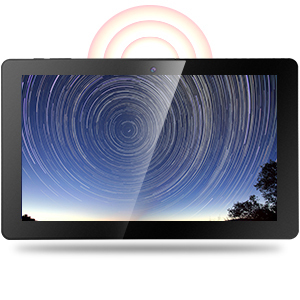 With 10 point multi-touch technology, it's more accurate and responsive. 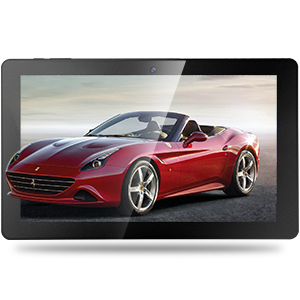 10.6 Inch Tablet, you can view the content on a larger screen,giving you fabulous experience of entertaiment. 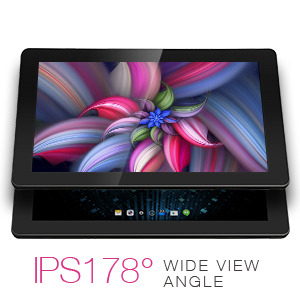 Features a 1366x768 IPS display with 178 degree wide view for a bright display with vivid colors and whiter whites. Enjoy a great viewing experience at all angles through a combination of IPS (in-plane switching) technology powered by SmartColor Technology. Installed with Android 5.1 Lollipop, you can download the updated games without any concern on the compatibility. Pre-installed Google Play brings you to the world of entertainment, tons of Apps for gaming, social, sharing are available, such as Facebook,Twitter, Netflix, Instagram. Xbox 360, computers. 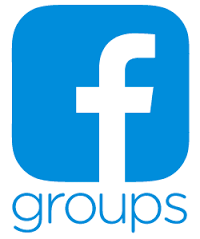 More choice, more fun. 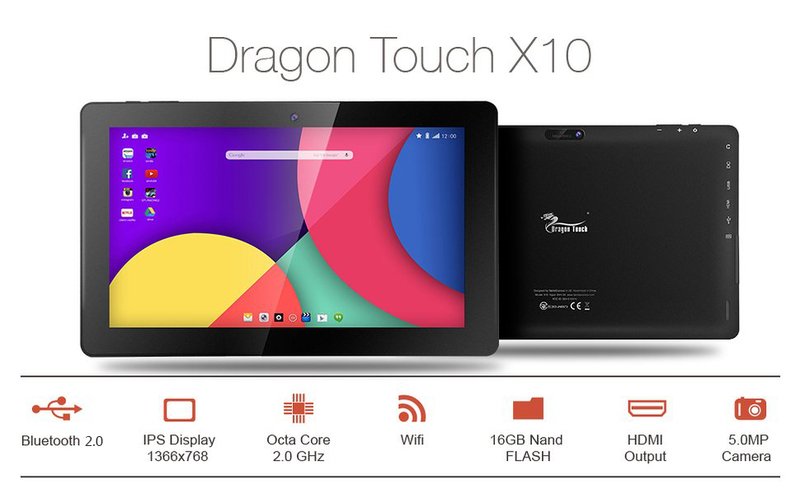 Dragon Touch X10 tablet enquipped with 5 MP rear-facing camera for taking photos or recording. 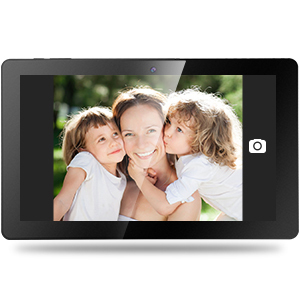 With high definition camera, you can record every significant momnent of your life in great details without missing any importance. 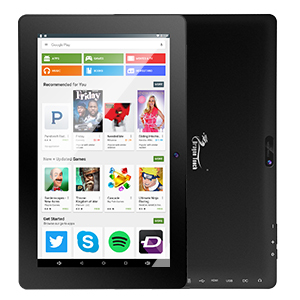 presents you a well-responsive web browsing, ultra fluid gaming and video watching experience. With 64 bits capable octa core processor, you can multi-task simultaneously whenever you like. 7200mAH battery ensures you the hours of entertainment.